It sounds counter-intuitive, I know. 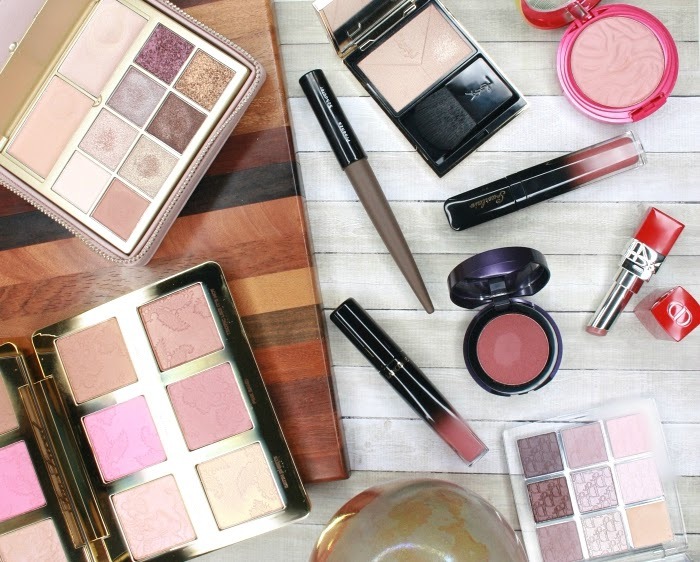 If you've been fighting oiliness with mattifying lotions, powders and blotting papers, you might cringe at the idea of applying oil to your face. If you can go past that initial rejection however, you could very well transform your skin for the better. Huile Lotus has been around for a long, long time. I first used it 10 years ago, and recently came back to it when my skin started acting up. I loved it when I was younger, and I'm still in love as a thirty-something. 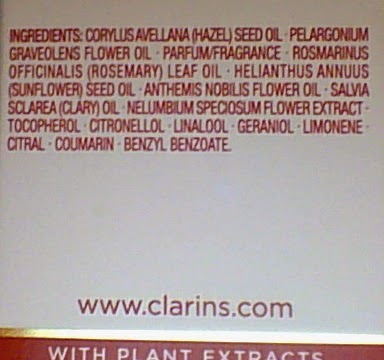 As you can see, almost all ingredients are natural essential oils, and the others are far down the list. Essential oils have strong antiseptic properties, some also have calming anti-irritation effects while others promote tissue repair. 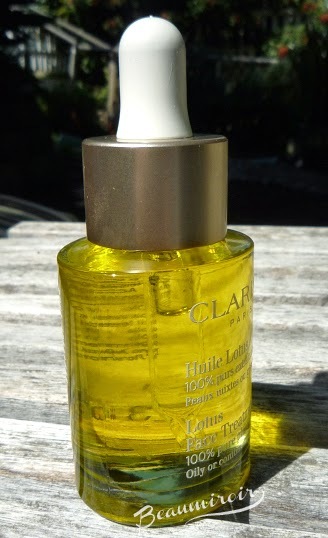 The cocktail of plant extract in Huile Lotus is what helps reduce oil production and clear zits and blackheads. No harsh chemicals here, just high quality natural plant extracts. The real advantage of essential oils in the treatment of oily skin is that, used at the right dose and associated with the hazelnut oil, they will not dry out the skin. 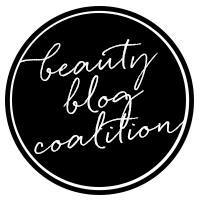 This is extremely important because we often try to treat oily skin with aggressive products that strip it from its natural protective sebum layer and cause severe dryness, which can lead to a rebound effect where the skin produces even more oil to defend itself. If you keep scrubbing and washing with anti-acne soaps and using all sorts of products intended to treat oily skins, but your face is shinier than ever, this is probably what's happening to you. My advice: stop being harsh and consider fighting oil with oil! 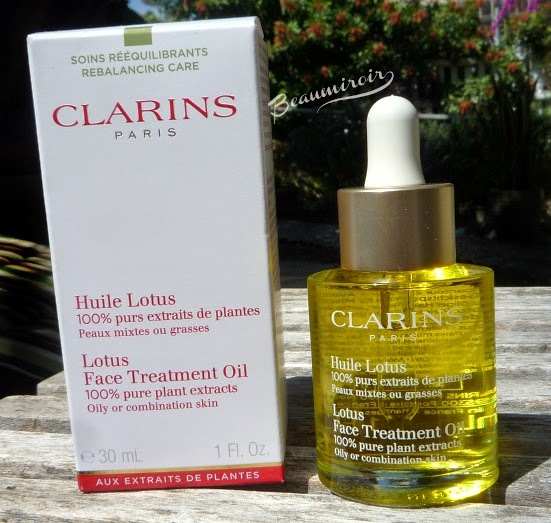 When I first used Huile Lotus, I was about 25, and my skin was both dehydrated and oily on the T-zone. I started using it at night (with a gentle skincare routine), and saw noticeable improvement within the first few weeks. Together with the rest of my routine, Huile Lotus contributed to a radical change in my skin type which went from messed-up combination with really oily areas to a well-balanced, normal skin. This transformation didn't happen overnight, it took about a year, and I kept using Huile Lotus for about 2 years, but it was pretty much permanent. I never experienced the super shiny, greasy forehead and nose again (a key to maintain this healthier skin for me is also to not abuse greasy foods and to use only high quality, gentle and non-drying skincare). 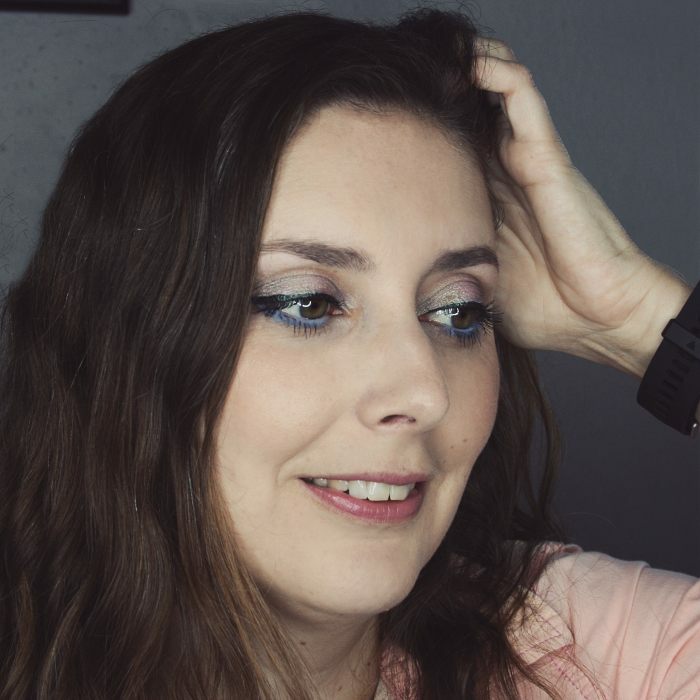 Full betterment takes time, but I did see great improvement in my skin texture and the frequency of blemishes very fast. I got less pimples, and when I had them they were usually not as inflamed and quicker to go away. The hazelnut oil also nourishes and locks in moisture so the skin is supple and soft. I started using Huile Lotus again a couple of months ago when I noticed that my skin was getting oilier, and I was getting zits in my old problem areas (chin and temples). My experience today is exactly the same as 10 years ago: my skin got clearer and less oily within a week or so, and the zits are now rare. I use it as a night serum, and I wake up in the morning to a fresh looking, soft skin, absolutely not greasy. One thing that is different from 10 years ago is the packaging, and the change is really for the best! The bottle used to be completely rounded and it didn't have a pipette, which made it tricky to use. Nowadays, the bottle has an oval shape, which avoids dropping it when your hands are slippery, and it has a very useful eyedropper. Huile Lotus is very fragrant, because of its high essential oil content. It's a relatively strong, herbal scent with a hint of flower that can surprise you if you're not used to natural products, but it's very pleasant. The easiest way to apply it is on damp skin - it helps spread it evenly on the face - with gentle massaging. You could apply it just out of the shower, or you could use a toner or floral water to dampen your skin for added benefits. At this time I apply it just after spraying a coconut water toner on my face. In the past, I've used mineral water sprays (like Evian) and natural rose water. 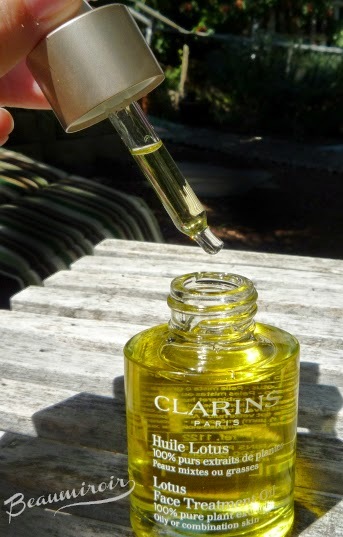 Overall: Clarins Lotus Face Treatment Oil is an amazing product that has the power to deeply transform combination and oily skins over time, but also visibly improves the skin by reducing oiliness and clearing imperfections within a few days. I really recommend it together with a more gentle approach for the care of oily skin. I like that you've been using this for so long. It's so difficult to judge skincare, sometimes things work in the long haul. Midnight Recovery Concentrate is a product I've been wanting to try! How does it smell? I usually prefer to review skincare products after using them for a good while. Since they're supposed to work over time, you really can't say if they work after just a few weeks.